- A $27M Center for Advanced Cellular Therapies recently opened at the U Penn Medical Campus. - The University of Pennsylvania received a $24 million, five-year, grant to establish a Science and Technology Center (STC) focused on researching the way cells exert and are influenced by the physical forces in their environment. - Jon & Mindy Grey gifted $21 million to the Basser Center for BRCA at Penn's Abramson Cancer Center. 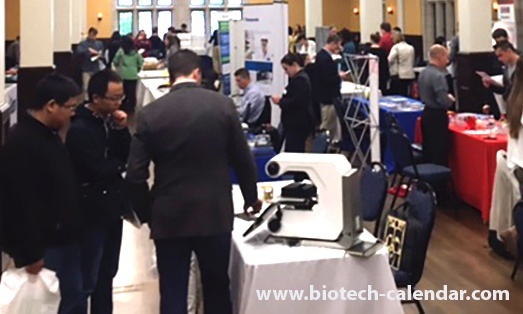 Our upcoming shows in Pennsylvania have been used by hundreds of companies to meet East Coast researchers in need of quality lab product supplies. A $27 million Center for Advanced Cellular Therapies recently opened at the UPenn Medical Campus. 24,000 sq ft of the facility will be dedicated to research laboratories and cell therapy manufacturing.